As an online seller, your goal is always to grow your business. You should be prepared that with an increase in sales, the duties you do also scale up. When you work with manual tools like Excel spreadsheet or manage your operations through multiple platforms, it could be impacting your productivity and hampering the ability to handle more sales. 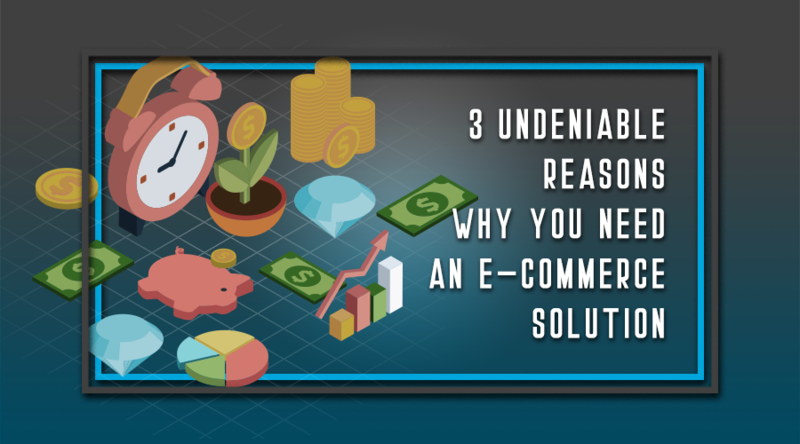 Consider an e-Commerce solution to thrive your business stress-free. After all, the more sales you can process, the more profit you can make. As a small business owner, how many hats do you wear a day? At VIPparcel we know the struggles you are facing when you try to be on track with everything at once. 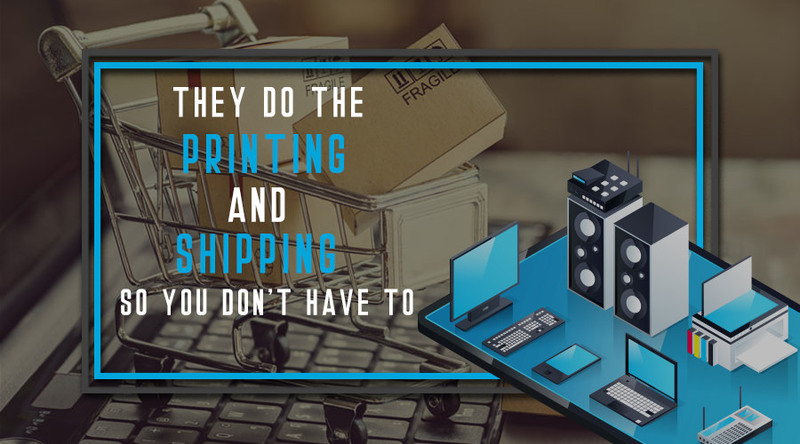 Either you are looking for the best shipping option to start sending your merchandise, or reconsidering your existing shipping solution, we have done some research for you. 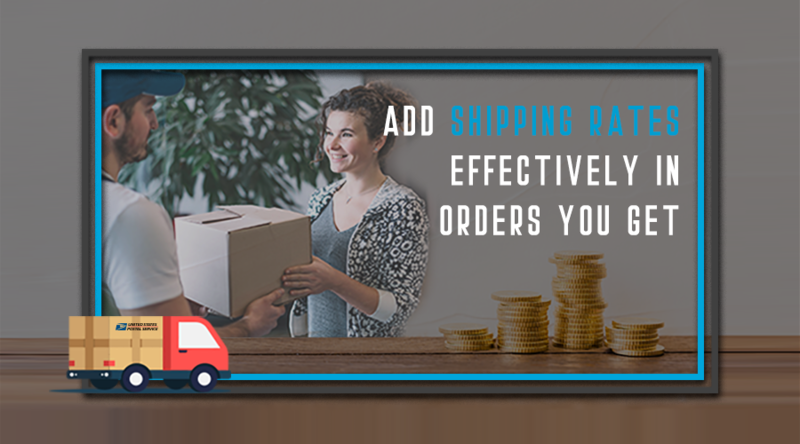 Compare the shipping carrier's rates and find your efficient shipping option to get your orders delivered safely and on-time. 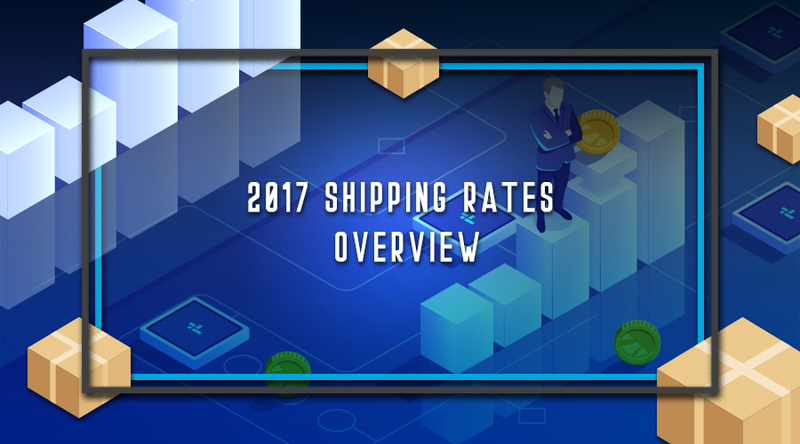 New 2017 Shipping rates take effect as the year begins. 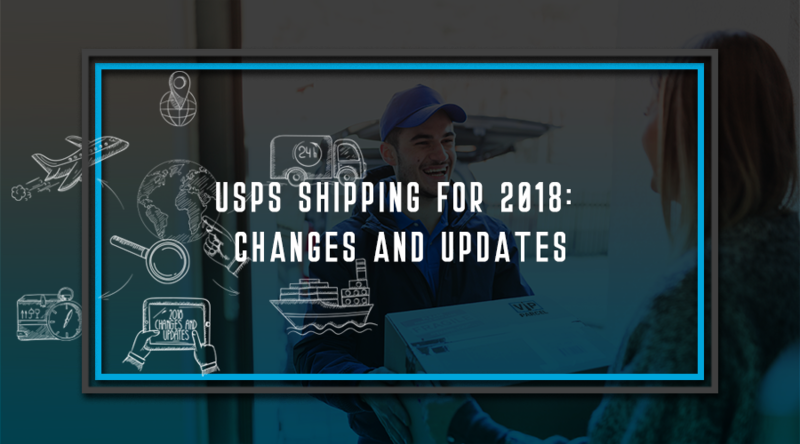 All major shipping carriers: USPS, FedEx, and UPS are increasing their 2017 postage prices. Take advantage of VIPparcel 2017 shipping rates overview to stay on top of your business shipping budget. 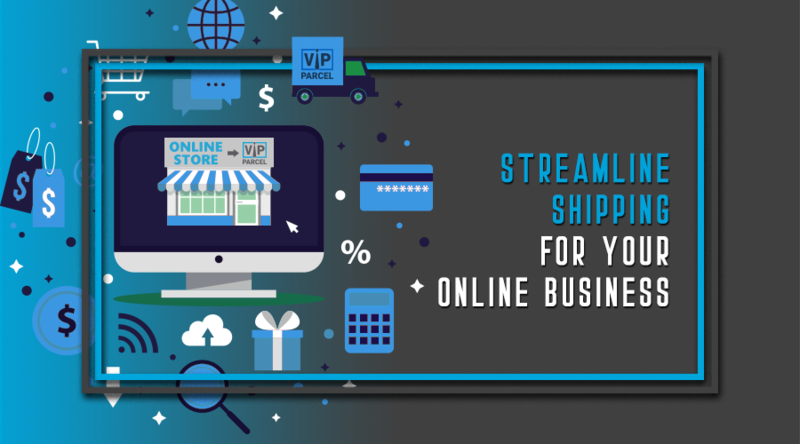 Fast and dependable fulfillment is critical to the success of your online business. 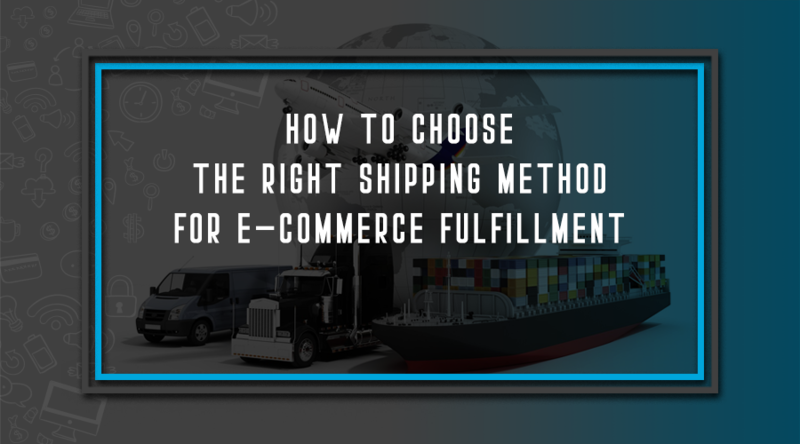 Your top priorities are getting your orders to your customers quickly and accurately, but at the same time choose a cost-effective shipping method. 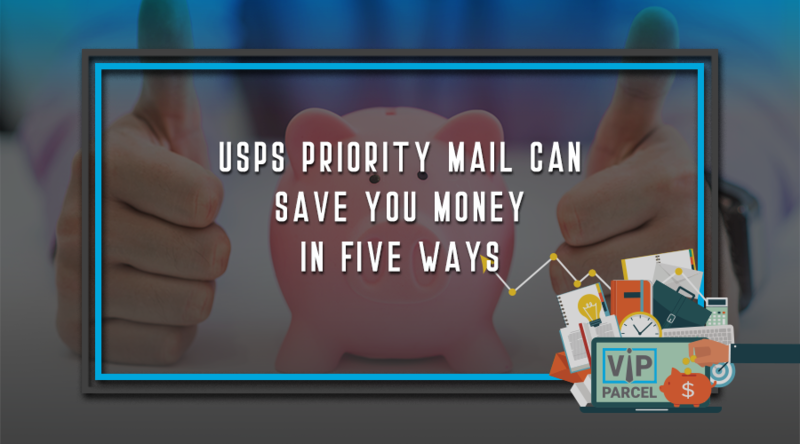 USPS Priority Mail can save your business money. Here are some areas to consider when you are choosing your shipper. 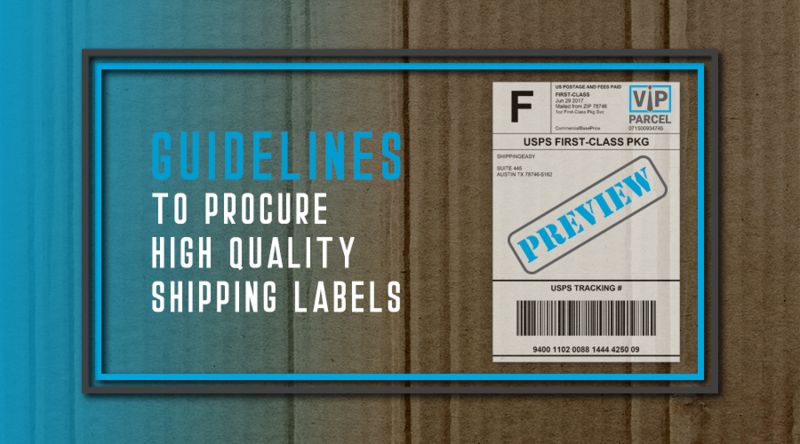 A shipping label essentially refers to a label that is attached to a shipping container and contains information such as the contents, destination and handling instructions of the shipping container. 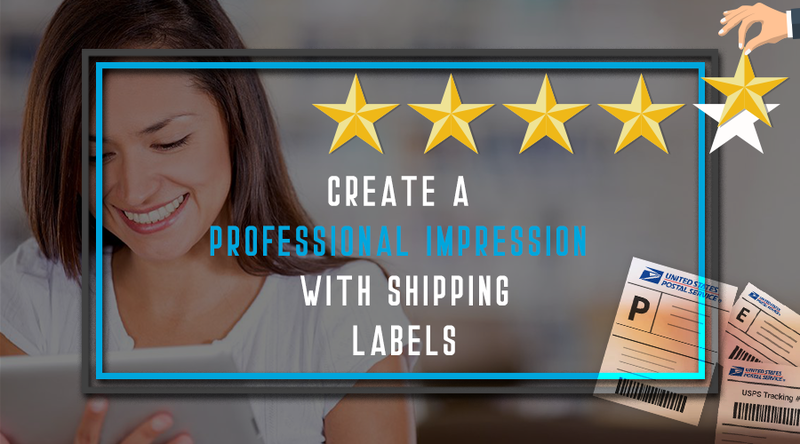 Shipping labels are most commonly used by logistics companies, shipping companies, manufacturers, and suppliers that need to regularly send consignments from one destination to another. 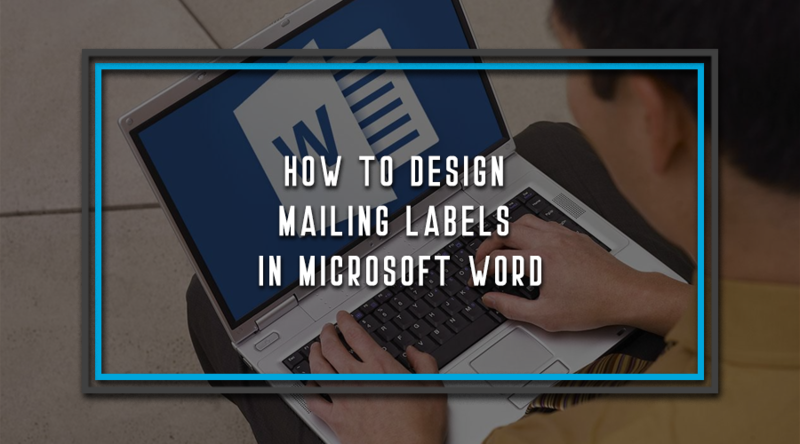 Small businesses might find designing a set of mailing labels to be a cost-effective way to brand their business mail and packages. The overseas marketplace can be a highly lucrative business market. Many small businesses tend to stay clear of the overseas market because they are not familiar with the shipping process. When a business acquires knowledge about shipping products overseas, they will find it is much easier to tap into a huge market. You have made the sale and generated the trust between your company and your customer so they have bought from you - now you need to deliver on the promises you have made and carry through with the professional approach and attitude to keep your customer happy. A happy customer is going to come back to you time and again for more business and existing customers are much cheaper to sell to than generating new business from scratch. 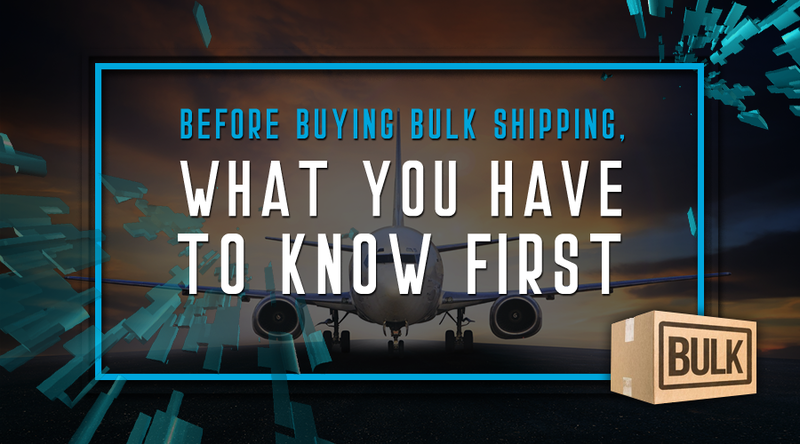 Unless you work in the shipping industry or do a high volume of small package shipping, you probably don't know everything about shipping. 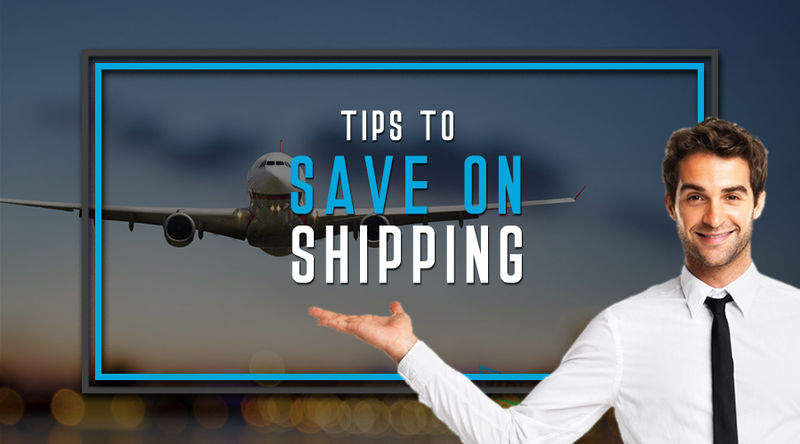 In fact, you may have some questions you need answered, and there could even be some things that you don't know that are costing you money every time you ship a package. When it comes to keeping your customers happy, you'll do just about anything, right? Happy customers make for a profitable, growing business. That's why you make sure you offer the best possible products, competitive prices, and excellent customer service. 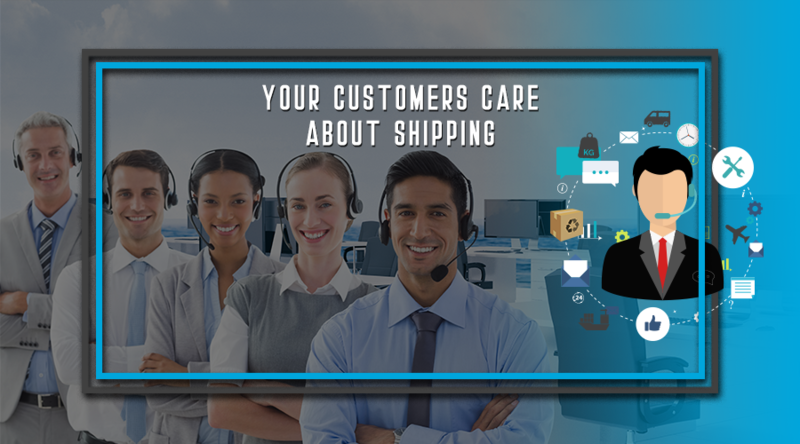 But you might be missing out on another way to make your customers happy - offering them the best possible shipping services whenever they place their orders. 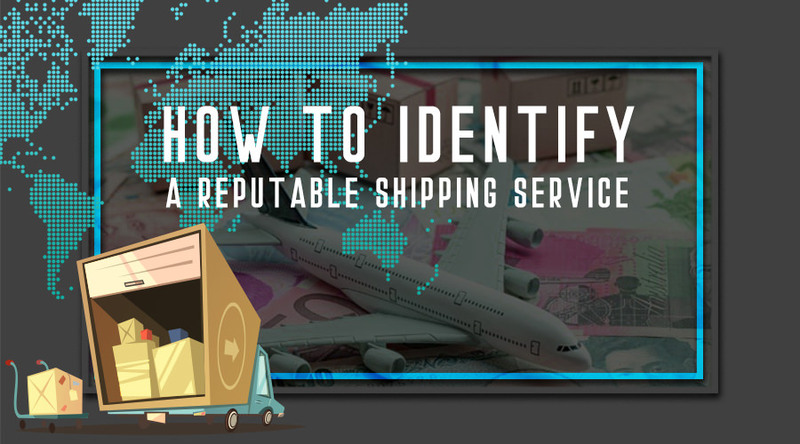 Shipping has always been a concern to the people who sell their products online. That's especially true for sellers on eBay. 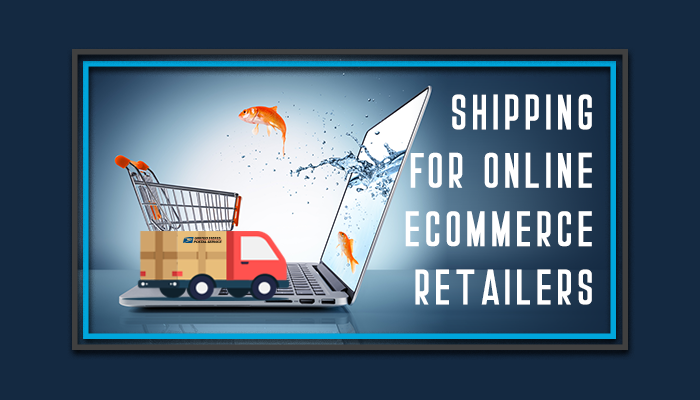 If you are doing business on eBay, it is very important that you organize your shipping needs. 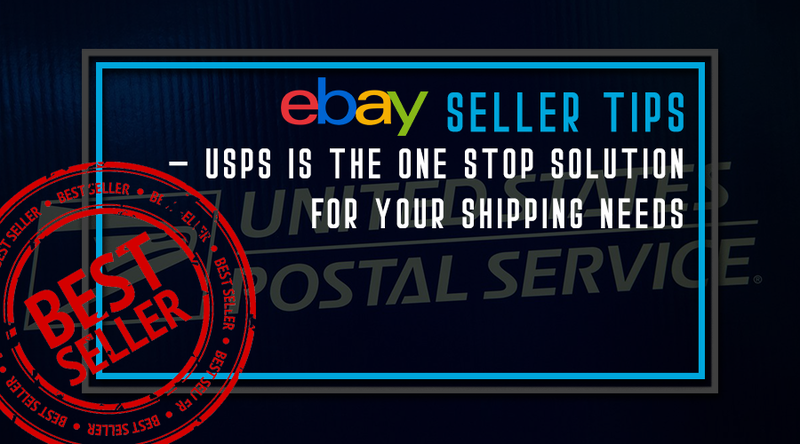 In this article I present eBay seller tips - USPS is the one stop solution for your shipping needs. 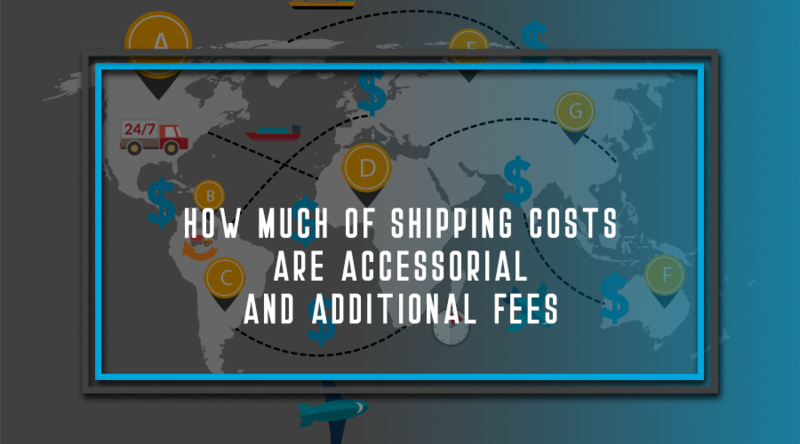 When your business requires you to send out important documents and packages on a daily basis, chances are you are racking up quite an expense in courier fees. 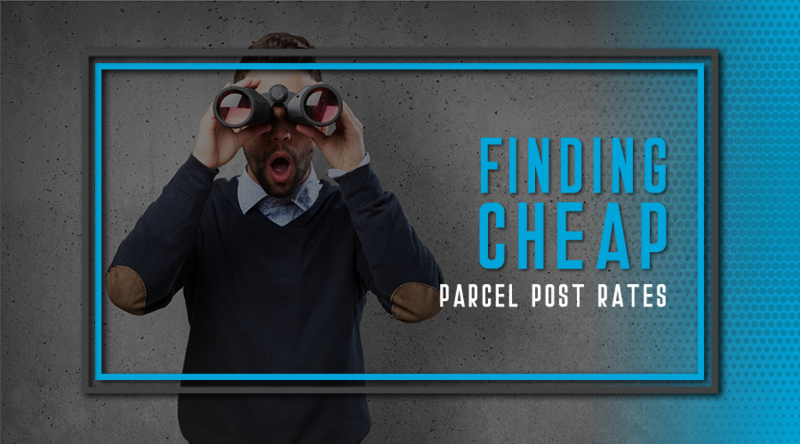 In these times when money is tight and a little money-saving is in order, you need all the discounts you can get, including parcel post rates. 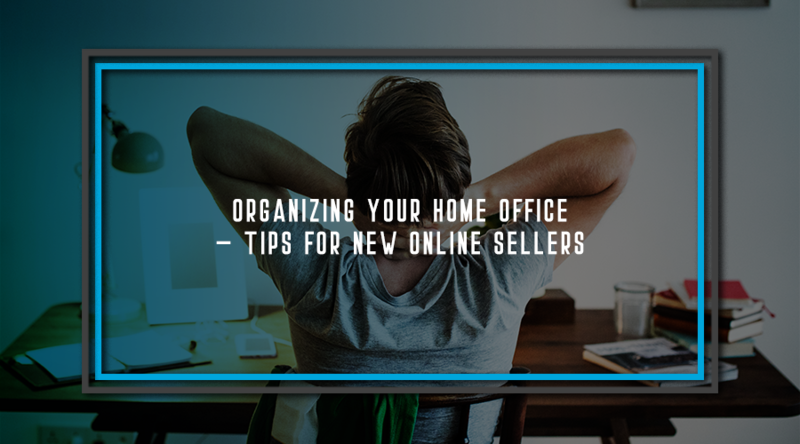 You may have started your business on the kitchen table but at some point in time you're going to need a home office. The benefits to a home office are many. A distinct place where you work will cut down on distractions and interruptions. There are also tax benefits you can enjoy by having a home office. Finally you'll find that you can be more efficient with your time and accomplish more. Let's look at the basics that you'll need. There are numerous courier services available to anyone looking to mail a parcel of under 70 pounds via traditional methods. 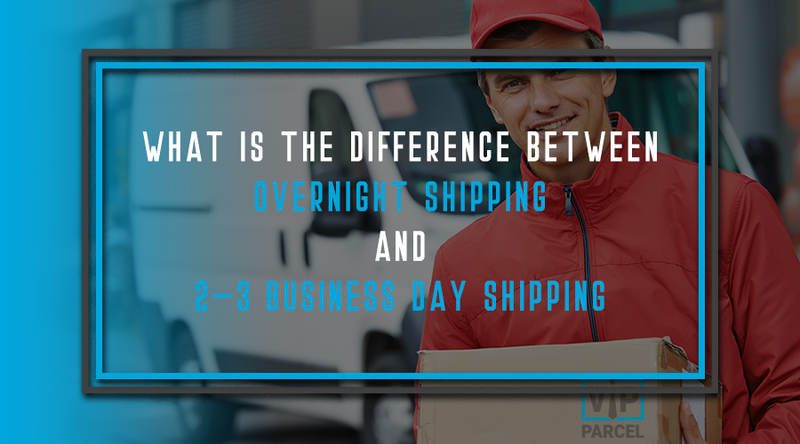 The two most commonly used to get packages to their destination quickly is overnight and 2- 3 day business shipping. 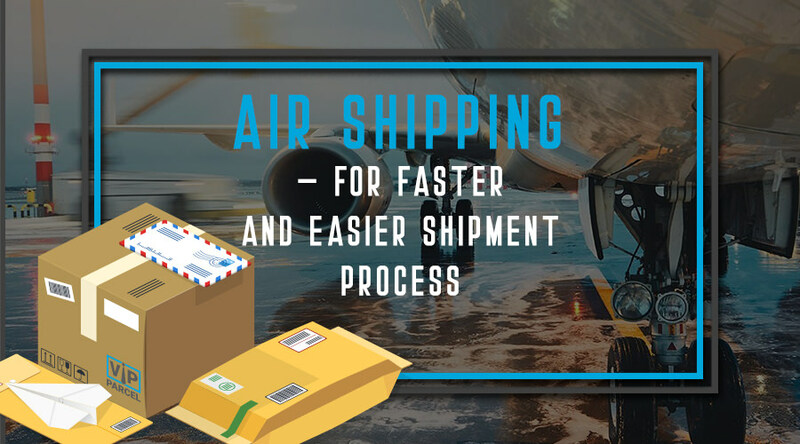 Air shipping is the most advanced and reliable technology used in the transfer of goods and other merchandise from one place to the other in faster turnaround times. An effective and secured shipping medium, international air shipping technology has today become a broadly accepted worldwide phenomenon for moving goods of whatever nature. More and more people are working out of their homes. This has come about with technological changes, including the rise of the Internet and the mobile phone as well as the changes in the traditional corporate workplace. 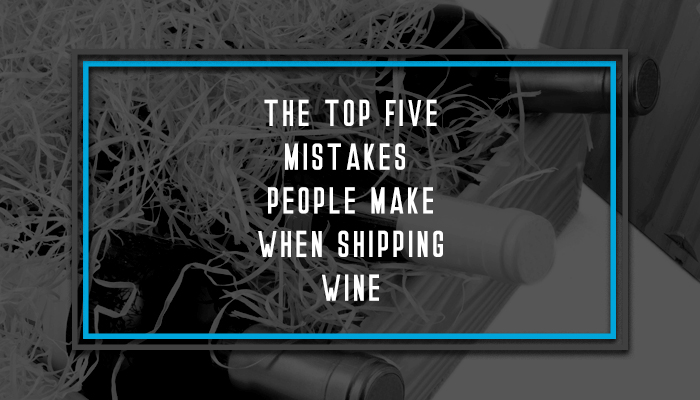 Sending packages abroad can often be confusing for the inexperienced. 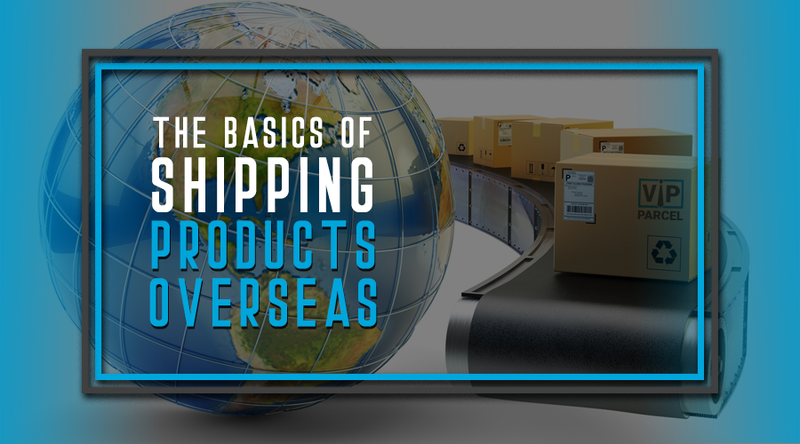 Whether you are an owner of a start-up business or a loved one who simply wants to ship an item for a far-flung loved one, international shipping is a tricky matter that you eventually need to master. 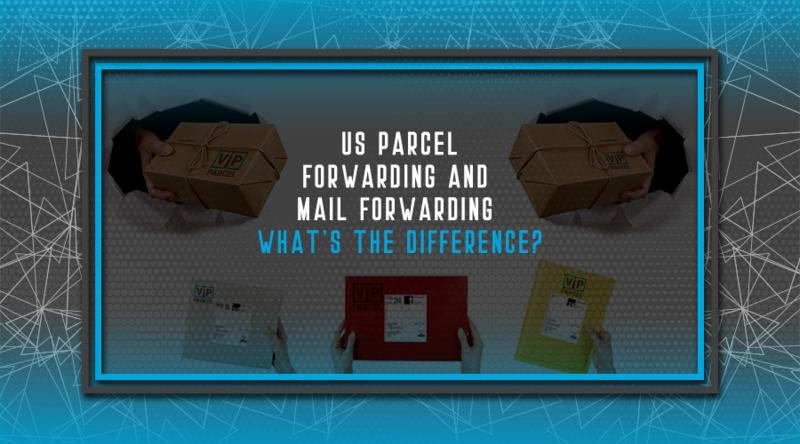 US parcel forwarding" and "US mail forwarding" are terms for two separate shipping-related services that are often referred to synonymously; however, the reason why they are commonly interchanged is due to the fact that neither term is that well understood (Note: "mail forwarding" - without the "US" is the most familiar term when it comes to the general public). The first step you need to do to save on shipping is to figure out exactly how big of a package you will need. The Post Office offers flat rate boxes and envelopes that ship anything as long as it fits in the container.